Cape Town’s newest inner urban market is back! 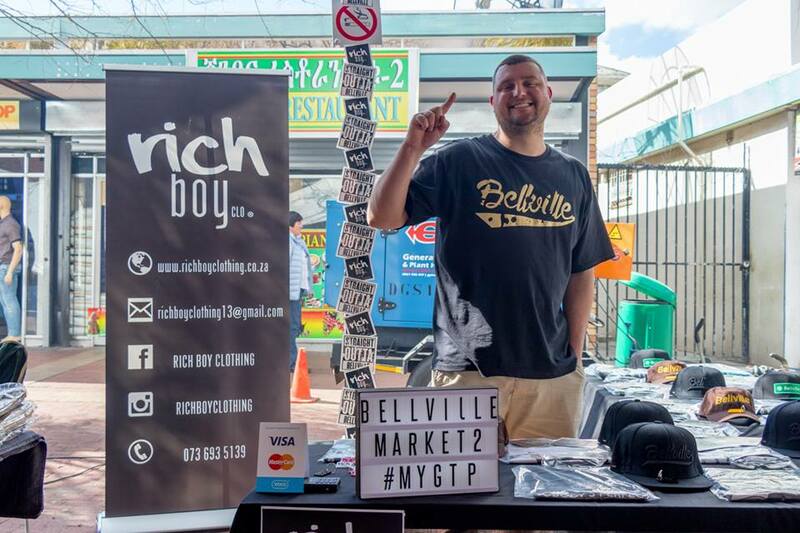 After taking a brief break in August, the Bellville Market was back in the CBD to bring in the spring, on 1 September. The Bellville Market incorporates the multi-cultural tastes, flavours and talent that make the city centre unique in its diversity, from lekker local favourites of boerie rolls and braaied chicken, served up by Shoprite, slap chips and burgers from C-Squared Traders, to funky clothing brought to you by Bellville designers RichBoy Clothing, and fabulous vintage finds from Pragma. 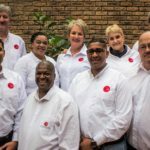 Ty Best Mobile Coffee and the GTP Express served freshly roasted coffee, while other traders including Crafty, Uncle Frank, Sunbuddi, Somali Co-op and LF Fouche, among others, featured home-made bags, garden accessories, gift bags and cards, home décor and tasty treats. The talented band Tequila Train kept up the mood with their live music for the day, creating a Saturday soundtrack for market visitors. Thanks to all traders and visitors for your support. The Bellville Market will be back on 29 September 2018. Don’t miss it. If you want to be a vendor, complete the vendor application form. We want to hear from you. 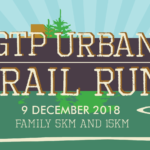 Contact cymarket@gtp.org.za for more details.